Property purchase in Brampton is made easy with comprehensive advice and inspection from Mike’s Property Inspection. Get in touch today! I created Mike’s Property Inspection to help homeowners become aware of their properties’ deficiencies. I first started as a plumber and have been in construction my entire life. With years of experience and knowledge, I decided to dive into the Home Inspection business because I realized that many home inspectors don’t really do much for property owners and sellers. My tenet is simple: to provide maximum general contracting education and expert advice to home buyers, home sellers, and real estate agents. Let me tell you what your home is lacking! Choosing the right home inspection company can be challenging, especially for first time home buyers. But I guarantee that my method, experience, and easy reports won’t disappoint. 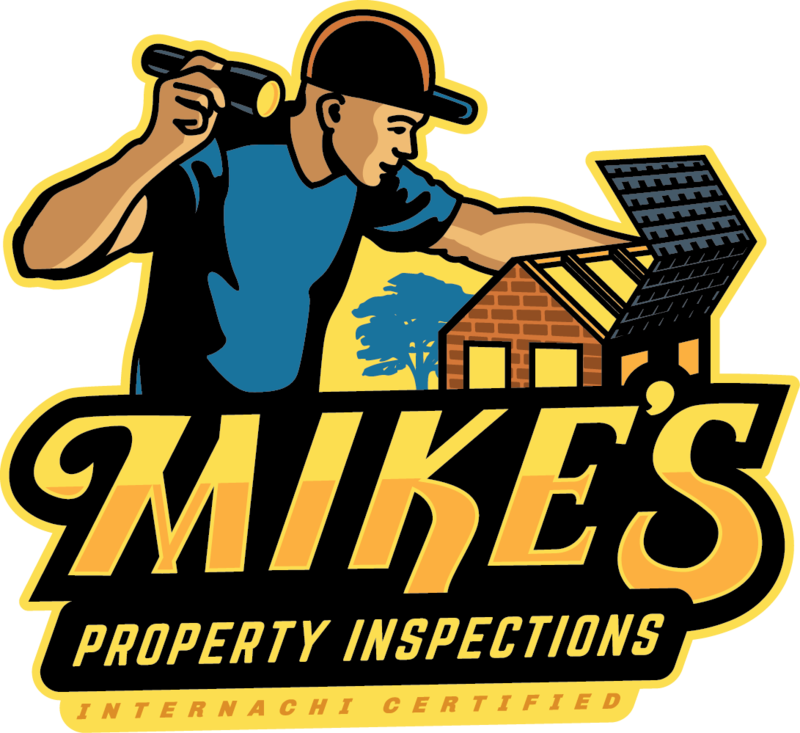 Ultimately, my goal with Mike’s Property Inspection is to provide a comprehensive and thorough home inspection that’ll help you make up your mind and see what your home is lacking. I analyze and inspect every aspect of your home, from the ground to the plumbing and HVAC systems. 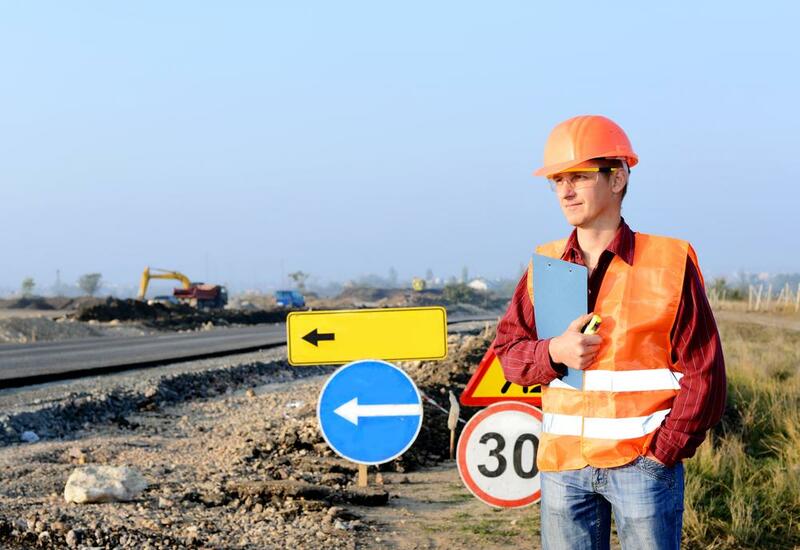 Why Choose Mike’s Property Inspection? I have years of experience in the plumbing and construction industries and use this to inspect homes thoroughly. I’m a licensed plumber since 1991 and also a certified gas fitter. Your home is in safe hands with me. I provide easy and comprehensive home inspection reports to help you have a solid foundation for knowledge about the property, it’s components, and systems. Call today for a thorough home inspection! I work on both new and old homes.